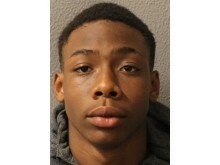 [C] Lawrence Nkunku, 17 (30.04.01) of Ward Lane, E9 was sentenced to a life for murder with a minimum term of 18 years. 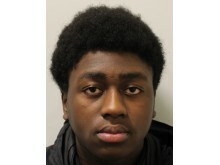 [E] Thierry Edusei, 16 (05.02.02) of Cannon Road, N17 was found guilty of manslaughter and jailed for 11 years. 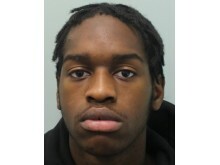 [F] Paul Glasgow, 17 (08.05.01) of Warwick Grove, E5 was sentenced to a life for murder with a minimum term of 18 years. [G] Demario Williams, 17 (27.12.01), of Bath Road, Enfield N9 was sentenced to a life for murder with a minimum term of 20 years. Apparently realising the perilousness of his situation he then attempted to make off again but was caught by a member of the chasing party wearing a light-coloured jacket, who stabbed him with significant force. Lewis continued to run for another 20 or 30 yards before he collapsed, at which point several more members of the chasing group descended and brutally attacked Lewis, stabbing him multiple times as he lay helpless on the floor. One of Lewis’ associates was armed with a BB gun; he went back to confront the group, who then fled towards Earls Court Road. As Lewis lay dying, witnesses described hearing a number of people shouting ‘the boys from north got Dotty’. Witnesses would later describe the group making off from the scene and appearing to be visibly excited by what had just happened. As part of the investigation officers carried out CCTV enquiries and established a group of males making their way along Lexham Gardens, away from the scene of Lewis’ murder. One of the males, wearing the same jacket as the person who was seen attacking Lewis, was spotted inspecting an injury to his forearm, for which he later sought treatment at a north London hospital at around 05:42hrs. He was identified by investigating officers as [G]. 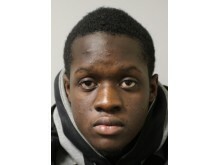 He was arrested on 5 March on suspicion of murder and charged on 6 March. He was remanded in custody. [C] and [E] were arrested and charged in February 2018 and remanded in custody. [F] was arrested and bailed in February before being charged in March. 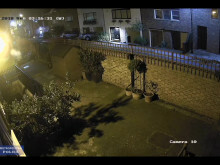 CCTV, telephone records and forensics all placed them at the scene of Lewis’ murder. Throughout interview, all of the males, who are believed to be affiliated to a gang in Hackney, offered no comment answers in response to questioning. 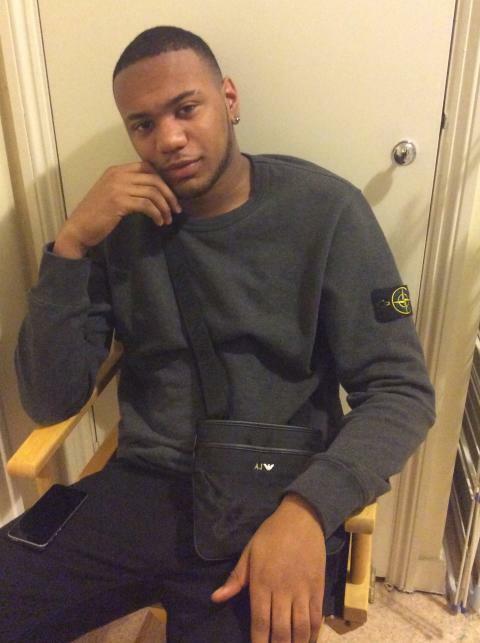 The court heard that while Lewis was not believed to be a gang member himself, he was linked with gang members from the Camden area who were with him as they attempted to enter the party. 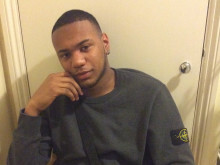 Investigating officer Detective Chief Inspector Mark Cranwell, of the Homicide and Major Crime Command, said: “There is no excuse for the violence that Lewis Blackman was subjected to.